This easily makes the top of our list. Locals in Reykjavik love going to the geothermal pools no matter the weather and you should go to. 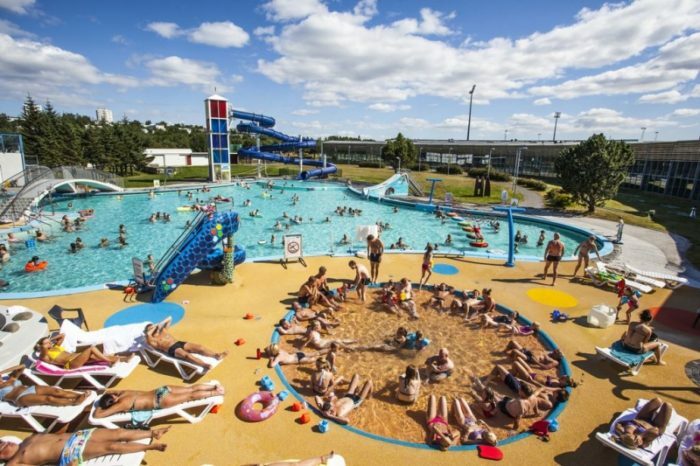 The Reykjavik geothermal pools are 10% of the cost of the blue lagoon but a trip to the local swimming pools can offer a relaxing time and give you a chance to connect locals in Reykjavik in a way you surely would be unable to elsewhere. 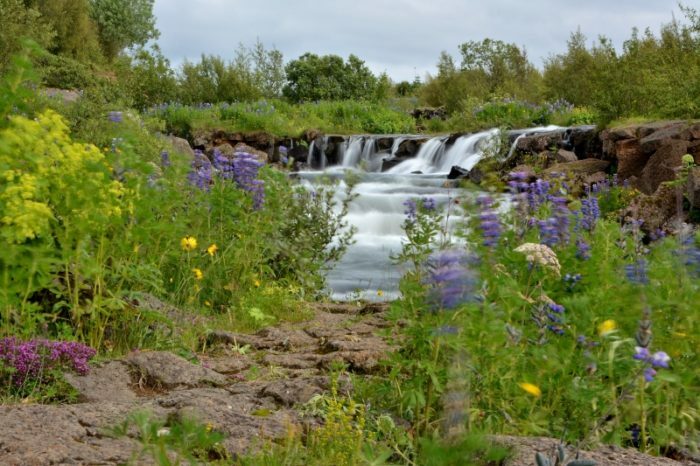 On the outskirts of Reykjavík city you will find Heidmork. Heidmork is a fantastic recreational area with many hiking trails leading through a vast expanse of bushy vegetation and lava formations. 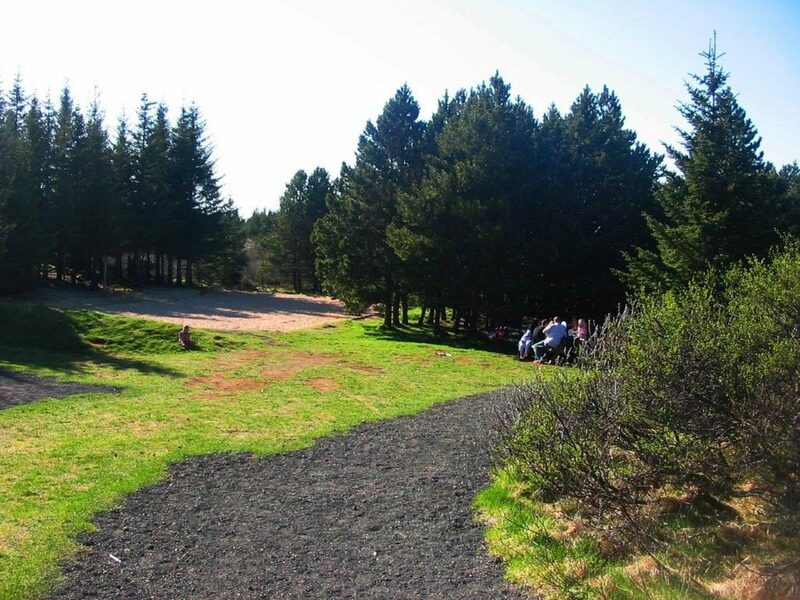 This place is loved by locals in Reykjavik as it is very easy to access and offers an instant escape from reality. 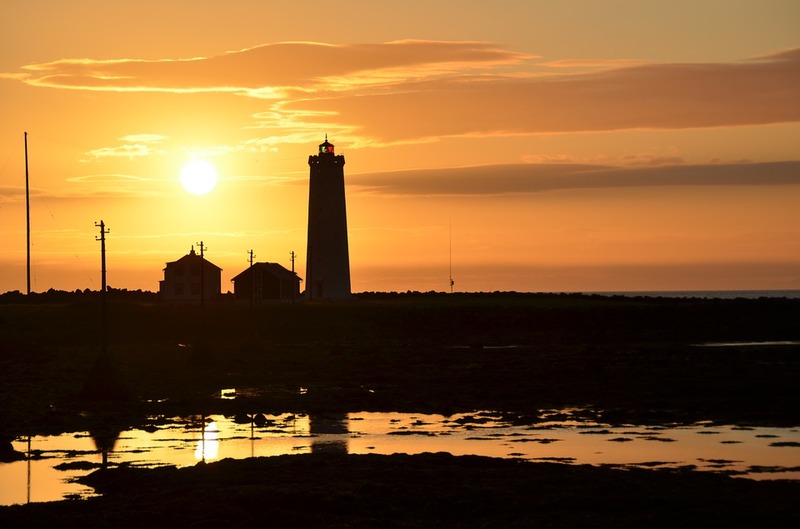 Do not miss this hidden gem while in Reykjavik. Nothing beats watching a beautiful sunset and this is the place to see just that. Every night a flock of locals in Reyjavik park there cars by the Grótta lighthouse in Seltjarnarnes to end their day on a high note. The lighthouse is easily accessible on foot during low tide although it is not allowed go there during nesting season. Mount Esja is located in Kjalarnes, just a 20 minute drive from Reykjavik’s city center. This majestic mountain offers a dramatic backdrop to the capital but it does offer so much more. There are a few different paths , based on difficulty, up the mountain so everyone should find one suited to them. 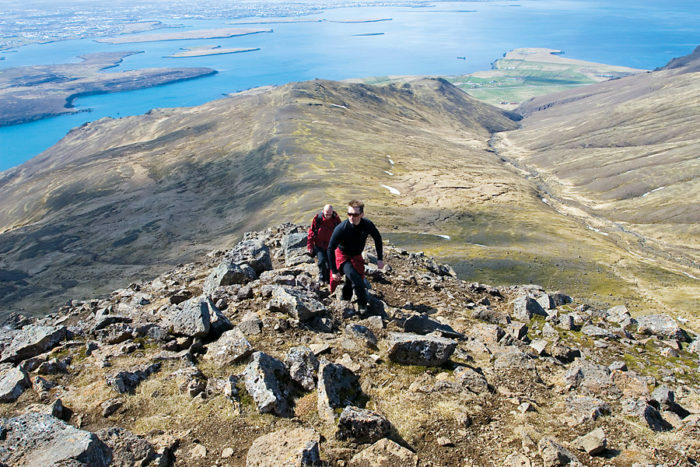 Hiking mount Esja is one of the most loved outdoor activity by locals in reykjavik and for good reason. This is the hidden gem within the city. In the summer this valley comes alive with wild rabbits, salmon fishing, beautiful walking paths and so much more. Easily accessible from down town by the local bus this is a perfect spot to spend an afternoon in good company.